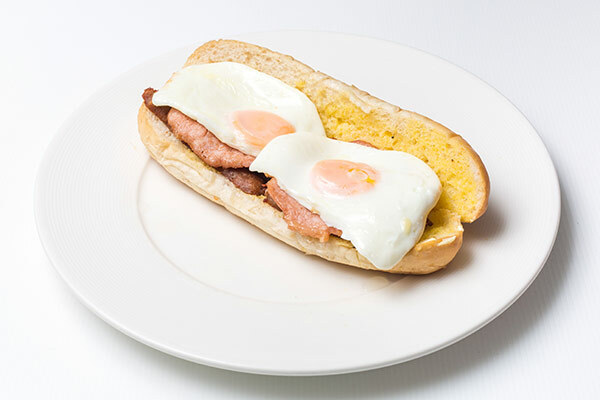 I-Rovers Sports Bar is Home to the Legendary Baht Buster Breakfast! 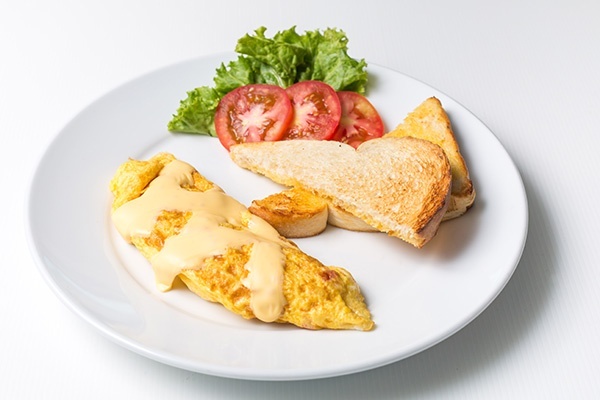 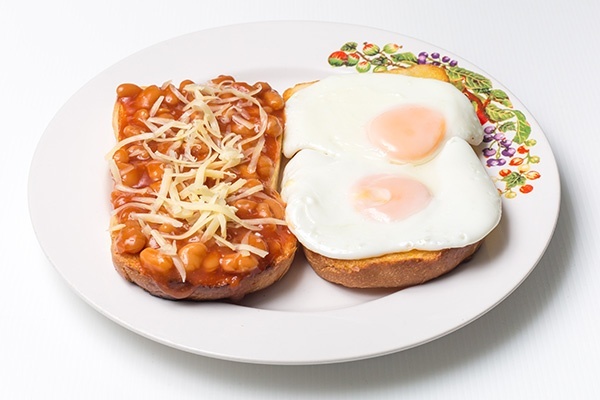 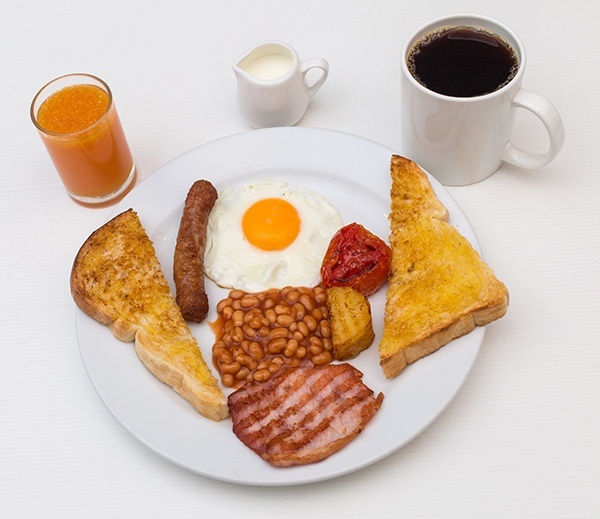 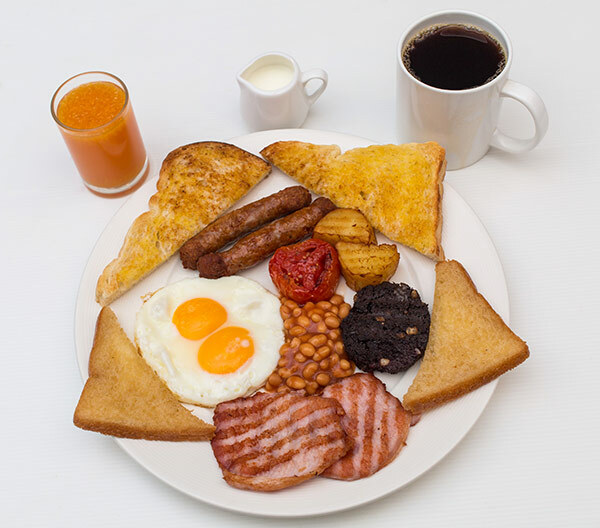 2 Sausages, 2 Bacon, 2 Eggs, Fried Potatoes, Black Pudding (or Hash Brown), Fried Tomato, Baked Beans, Fried Bread, Toast, Tea or Coffee and Orange Juice. 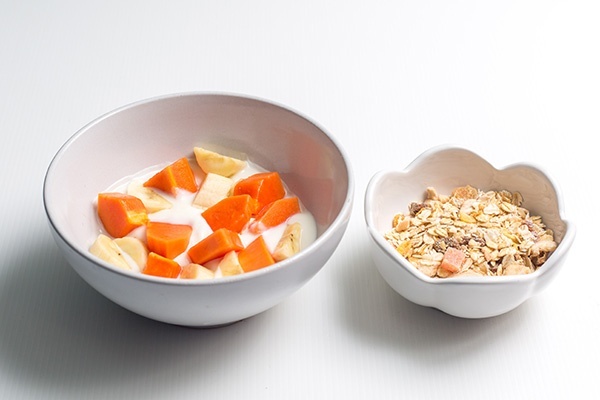 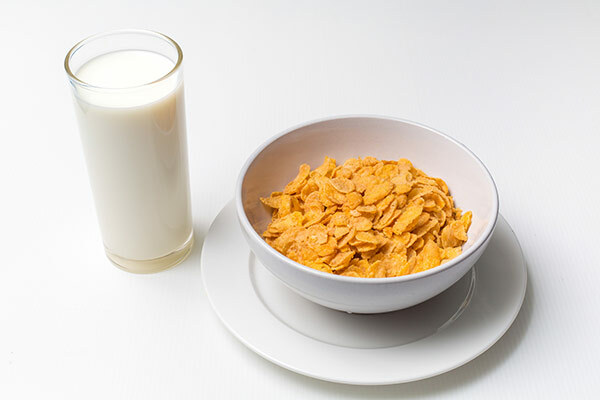 Cornflakes, Weet-Bix or Fruit Muesli, served with fresh Milk.